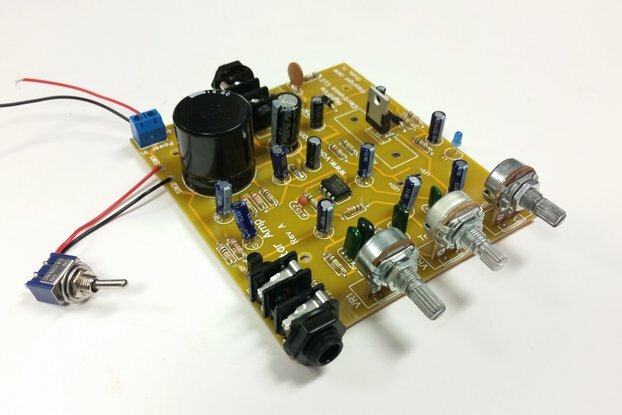 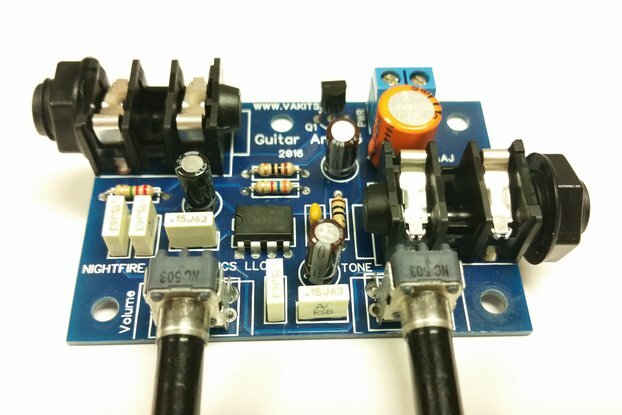 This is the Electret Microphone Audio Amplifier Kit with PCB. 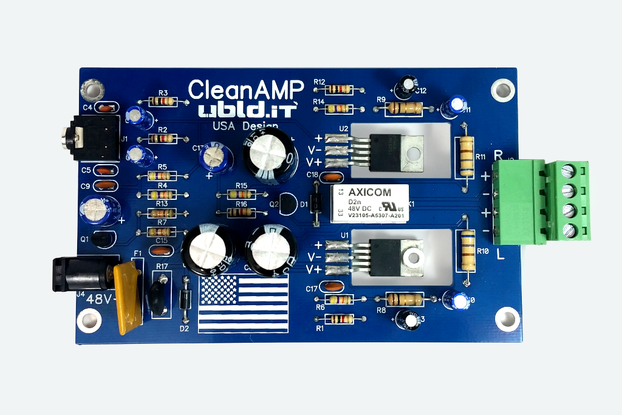 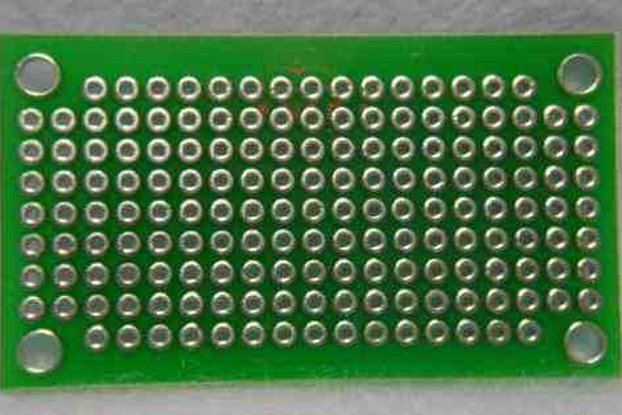 It is powered by the very popular LM386 Audio Power Amplifier IC and includes a well-designed PCB, schematics, and the parts to build it including an Electret Microphone. 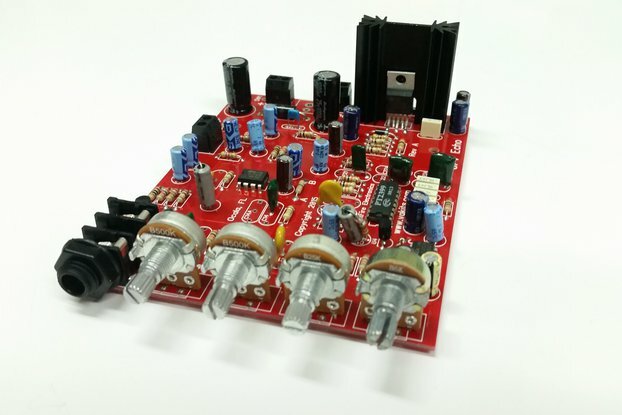 This is one of the world's most popular Audio Power Amplifier Integrated Circuits ever made. . 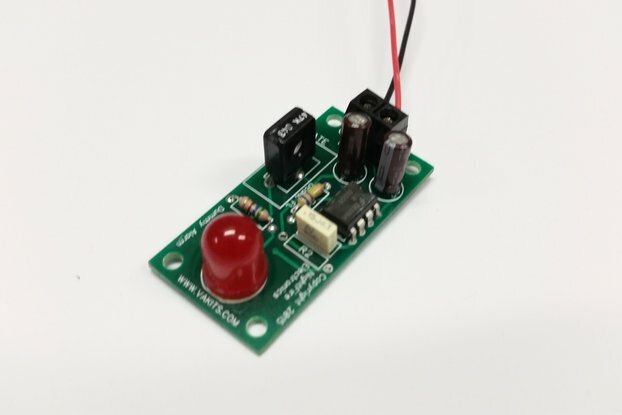 This circuit includes the DC biasing necessary for Electret Microphones.LM386 Amplifier circuit has provisions for the output gain to be adjusted anywhere from 20 to 200. 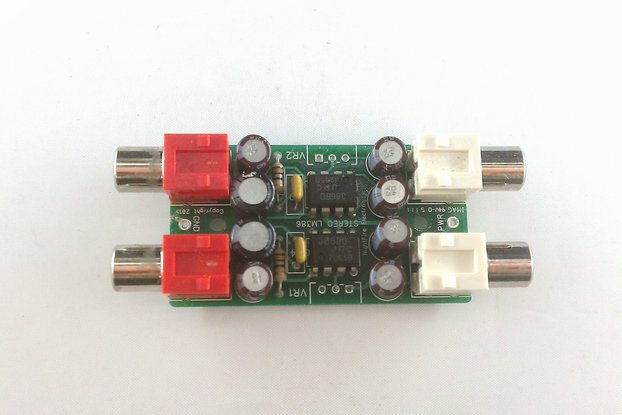 It has a low THD rated for 0.2% at 125mWatts. 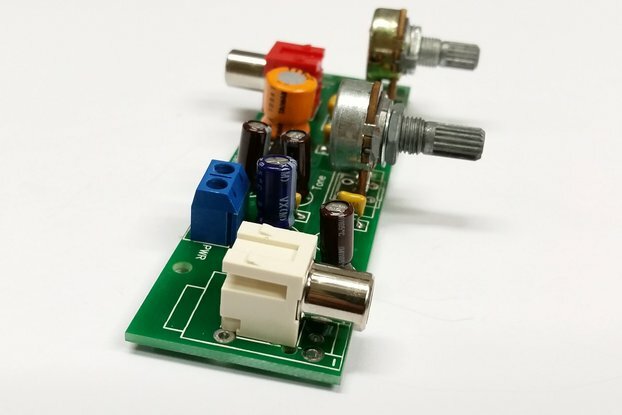 This kit is also offered with a "Built & Tested" option for those that do not want to build the kits themselves.